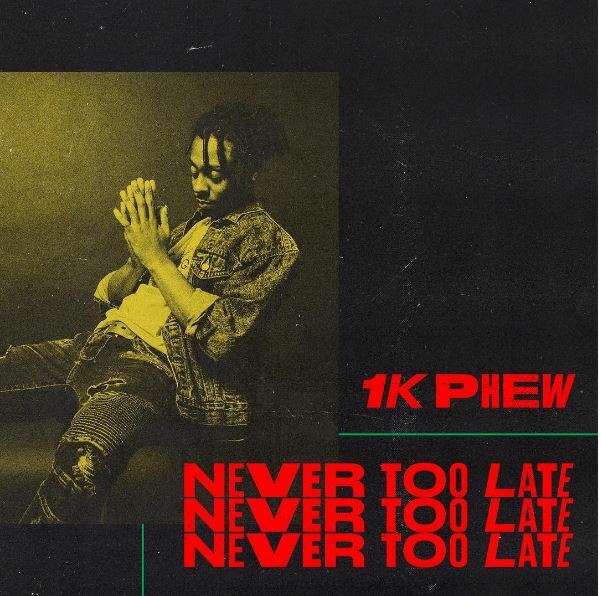 Reach records’ newest artist 1k Phew just released a longer version of his recently released “Never Too Late” Mixtape. The re release version of the mixtape comes with three additional tracks Load Of Me, Trap House and TV. Ft Lecrae . Never Too Late was hosted by Hoodrich mixtapes on Datpiff.com earlier.